HomeMusic VideosNEWS: Whitechapel talk of the “Hickory Creek”! NEWS: Whitechapel talk of the “Hickory Creek”! Interestingly Whitechapel have continued with the clean vocals on the newly released single “Hickory Creek” which is accompanied by another Mathias Arnell directed video. 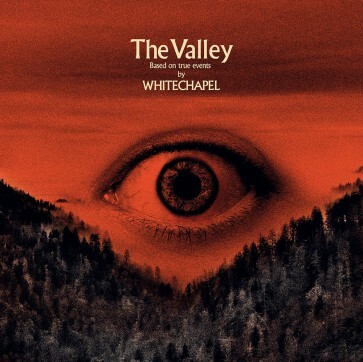 Their new album “The Valley” will appear via Metal Blade Records on 29th March with the band appearing upon our shores for a trio of shows in June! NEWS: Hate Force searching for “Stolen Valor”! NEWS: Blind Ivy get hexed with “Octagon”!